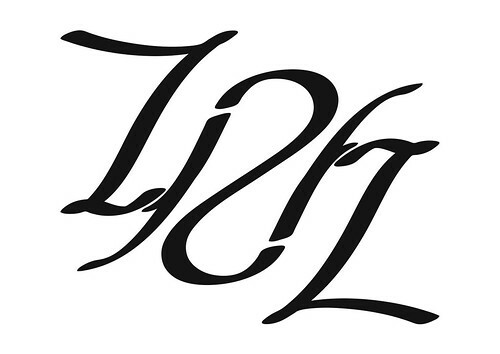 ZRL Ambigram, originally uploaded by Michael A. Lowry. Next Tuesday will be the official laying of the cornerstone of the new NETL building at ZRL. To commemorate the occasion, I designed a ZRL ambigram. During the ceremony, a time capsule will be placed in the foundation. A print of my ambigram will be placed in the time capsule, along with a bunch of IBM memorabilia and examples of pop culture from circa 2009. Update 2009-06-04 15:25 UCT—The time capsule has been encased in concrete in the foundation of the new building. Some of my photographs of the foundation-laying ceremony have been posted.